The 2019 Audi e-tron is the luxury brand's first all-electric vehicle, and a harbinger of the German automaker's vision of an emissions-free future. Sized between the compact Q5 and midsize Q7, the e-tron is a 2-row/5-passenger crossover SUV that will appeal to buyers looking for an easy-to-own-and-operate alternative to the Tesla Model X and Jaguar I-Pace. 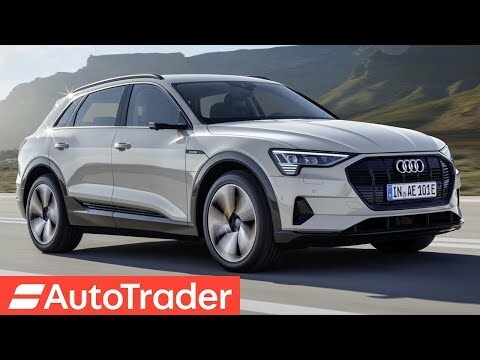 2019 Audi e-Tron Quattro: What So Different About the U.S. Model!